Good cameras, good bags, good tripods, but what about memory cards? We all know how important it is to have the right kind of storage. 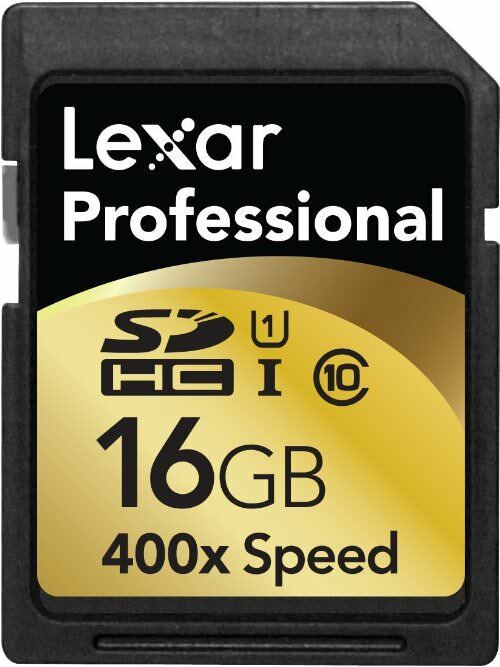 High capacity, speed and reliability are all important when it comes to choosing the right memory card. Fortunately, the evolution of technology has made quality storage affordable, so ending up with a bad quality card is something more of personal choice. 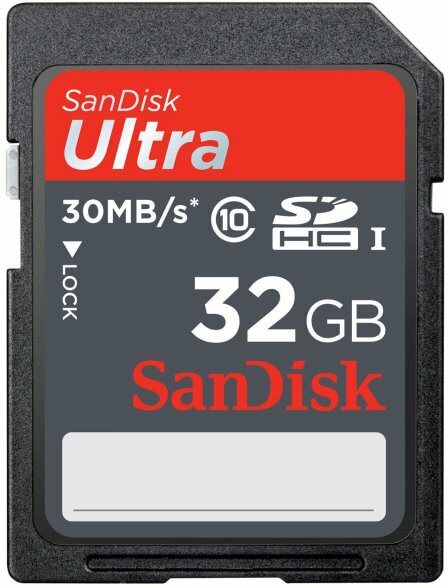 Here are the best memory cards, both SD and CF, to use in 2013. This is one of the most popular and affordable SDHC cards on the market today. It is ideal for amateurs and hobbyists, as it provides enough speed for most regular needs, and a storage capacity in line with today’s standards. It comes at a very good price, making it number ten on our list. 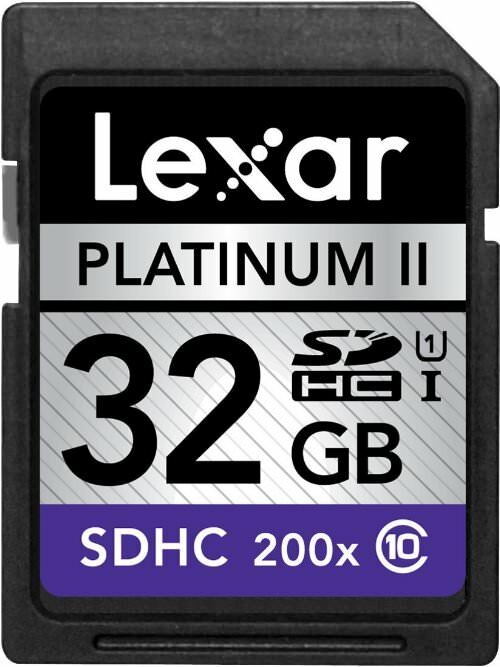 Lexar’s Platinum II card is also a solid option for most amateurs. It was designed for fast action photography first of all, but it can also handle HD video. Build quality and reliability are well within the standards Lexar has accustomed us with. See more specs about this memory card here. A while ago, 45MB/s was the professional standard. Things have changed a little bit since then, but these cards are still in stock and at half the price they used to cost. If you are interested in good deals, this is certainly worth checking out. The 400x is also a bargain if you think about what it offers and how much it costs. With speeds of up to 60MB/s, included Image Rescue 4 software and just about everything else at professional standard, it is a solid option for anyone looking for quality without spending hundreds of dollars. 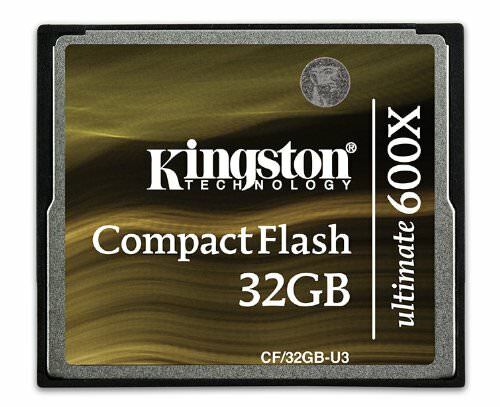 Kingston might not be at the top of the memory card food chain, but they have always been a solid brand worth checking out .This CF card is a good alternative to the more expensive, equally capable models from SanDisk and Lexar. See more specs of this memory card here. 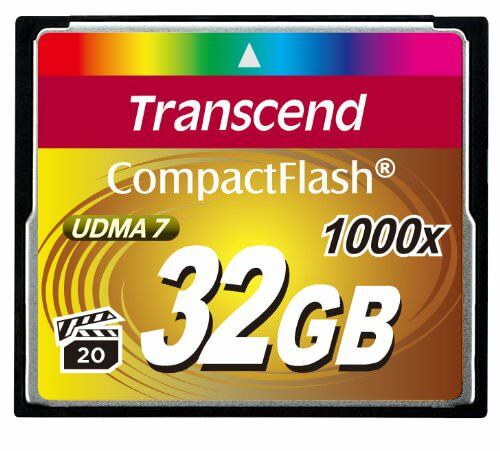 Transcend is also an important player in the memory card market offering another series of quality, affordable alternatives to the premium brands that dominate the market. This 1000x CF excels at speed in both write and read speed and it comes with a built in technology for correcting errors. 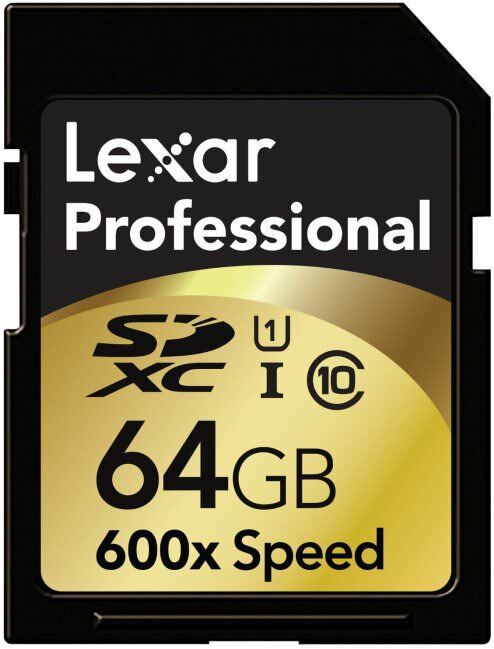 This is Lexar’s top SDXC type card. It is by all means a professional card, capable of speeds of up to 90MB/s. Like most of Lexar’s “good stuff” it comes along with Image Rescue 4 software. Solid option for both photo and video capture. See more specs of this card here. 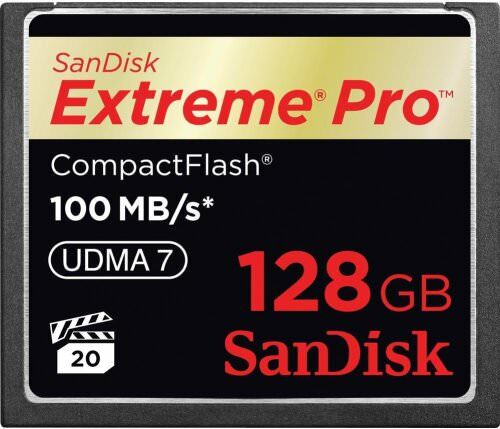 Getting to our top three memory cards, we start with this monster capacity card from SanDisk. Not only can it hold massive amounts of information, but it reads and writes them at extreme speeds of up to 100MB/s. It’s not the cheapest card on the market, we’ll give it that, but it is the ideal solution for multimedia photographers who regularly engage in video as well. 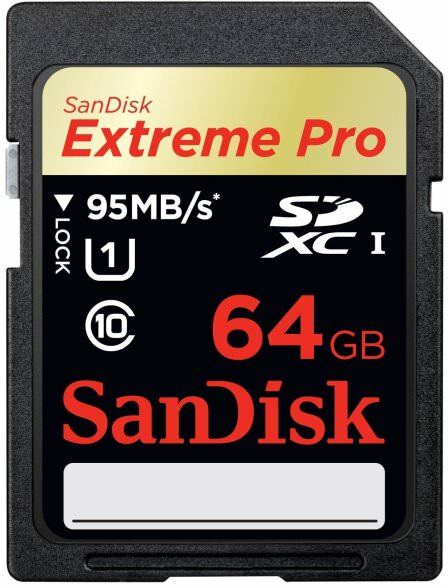 At number two on our list there is possibly the best SDXC card available on the market today. It’s fast at a top speed of 95MB/s. It has a built in Error Correction Code engine that keeps it from failing and it is fully capable of recording fast photography and Full HD video. It is the ideal backup card for pros and the top choice for anyone who works exclusively with SDHC type card. 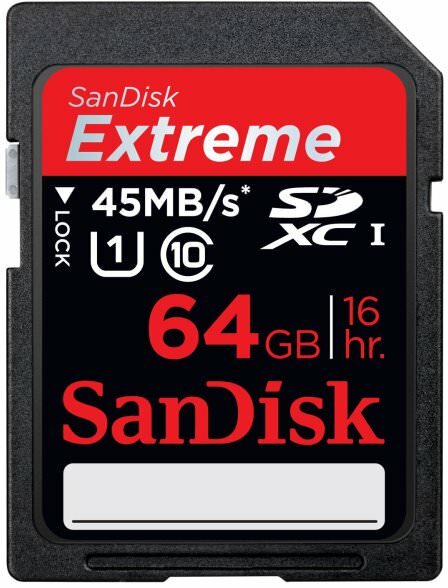 Even if SDHC/SDXC cards have become the most popular and widely used memory cards, it is still the compact flash card that gives the most performance, is the fastest and most reliable. 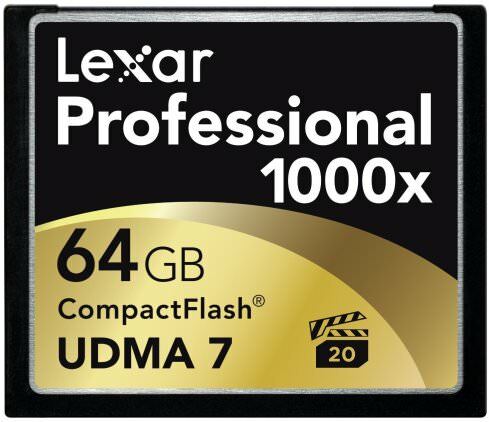 At number one on your list we have the amazing Lexar 1000x. It is capable of read/write speeds of up to 150MB/s. It is perfectly suited for both photo and video shooting and it supports the Video Performance Guarantee (VPG-20) specification for professional quality video. It obviously comes with a lifetime warranty, a free online customer support system and Image Rescue 4 software. It is number one on our list offering top quality and performance in every category.